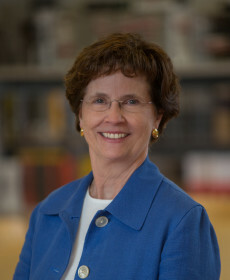 Bridget brings more than three decades of experience in institutional and public architecture. She has worked on major civic and institutional buildings, including federal courthouses, K-12 and higher education facilities, and healthcare projects in the regional, national and international domain. She has a passion for environmentally-friendly design and helped launch the firm’s sustainable design practice as the project manager for the first LEED Gold School in the State of Maryland. Recognized for her strength in project management, Bridget has advanced our professional development programming by sponsoring our licensing (IDP) programming and spearheading G+P University.